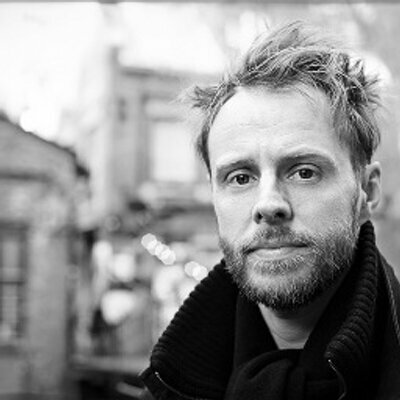 Daniel Lees Fryer is associate professor of English at Østfold University College, Norway. His teaching and research interests include linguistics, social semiotics, multimodality, and discourse analysis, especially in the areas of scientific/medical discourse, the discourse of social movements, and human-nonhuman animal relations. Brexit: Hvor ble det av venstresida?